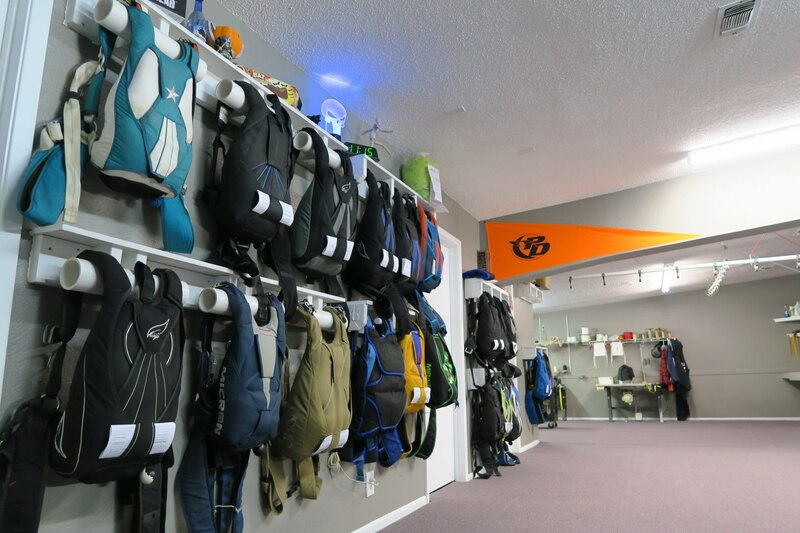 Established in 2000 by the Boyd family, Skydive Spaceland is a three-generation family drop zone business specializing in innovative, constantly refined skydiving education. The first Skydive Spaceland location opened just south of Houston, Texas in 2000, and quickly grew into one of the busiest skydiving centers in the world as well as host to the world’s largest skydiving competition, the United States Parachute Association National Skydiving Championships. Skydive Spaceland-Florida took the place of Skydive Air Adventures in Clewiston, Fla., in 2013, and Skydive Spaceland-Atlanta opened for business in May 2015. Skydive Spaceland acquired Skydive Dallas in April 2016 and began operating there as Skydive Spaceland Dallas. 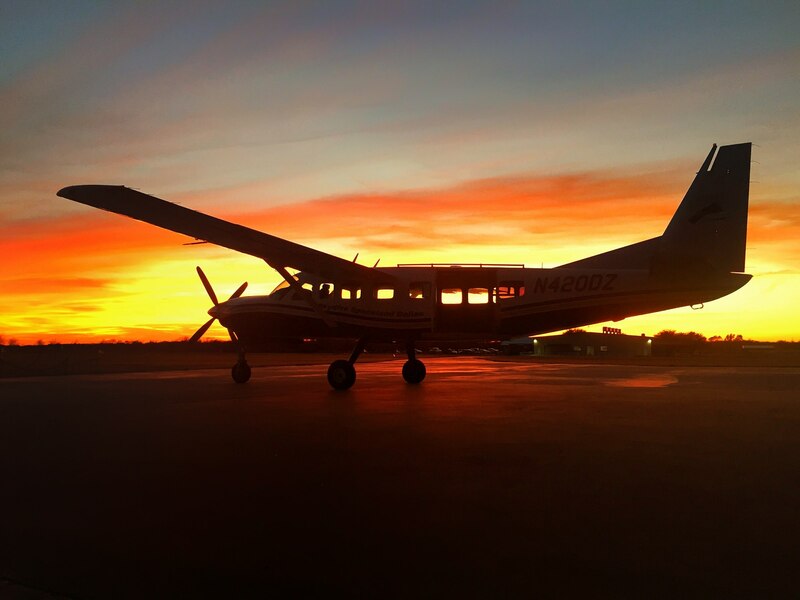 If you are looking to skydive for the first time (tandem skydiving) in the Atlanta, Birmingham, or Chattanooga areas, bring it on over here! 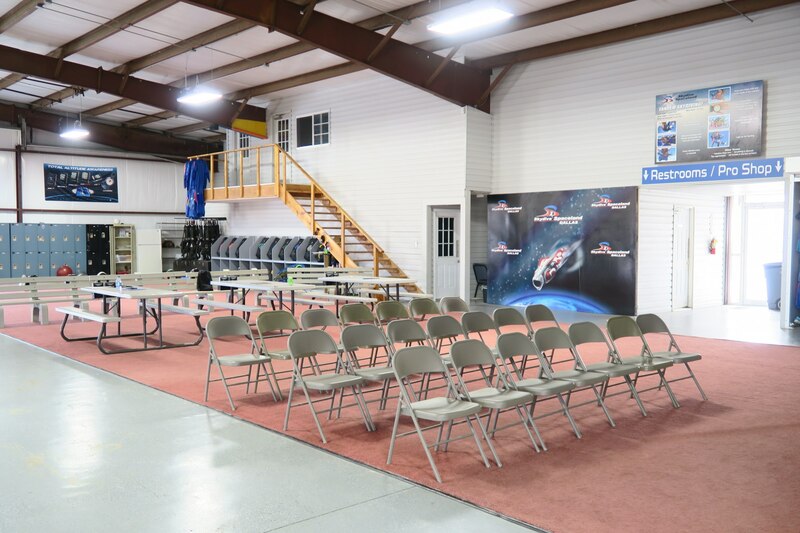 Our facility and staff stand ready to give you the freefalling time of your life whether you’re looking to fly by yourself, bring a couple of friends, or throw down a big skydiving party or corporate retreat/team-building event. 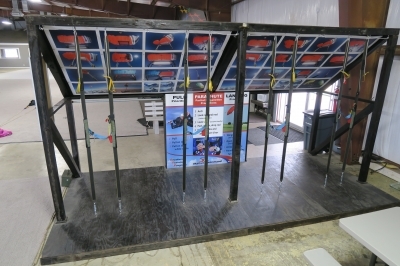 Our aircraft will allow up to 11 tandem skydivers to jump from the same flight. We are open every day but Christmas, operating from 8 am to 6 pm on Mondays, Thursdays & Fridays; and 7:30 am to sunset or later on weekends. Skydive Spaceland-Atlanta serves Georgia, Alabama, Tennessee, North Carolina, and South Carolina parachutists in the Atlanta, Birmingham, and Chattanooga areas. 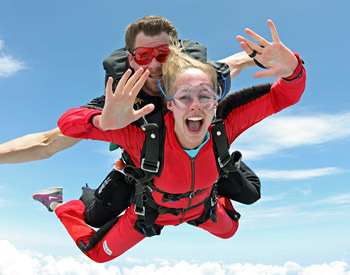 However, we also routinely host skydivers from around the world. 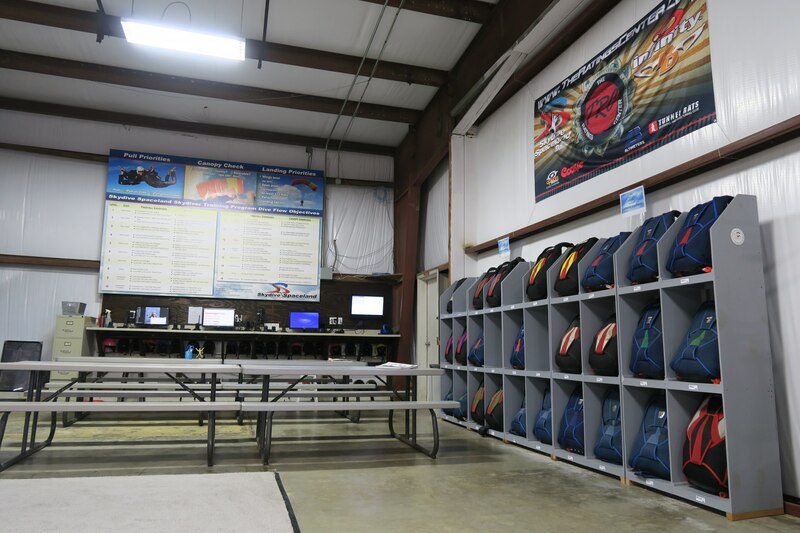 One of the reasons jumpers come here for freefall and parachute training is because we are a busy drop zone, allowing our customers to get their basic skydiving A license in as little as a week. 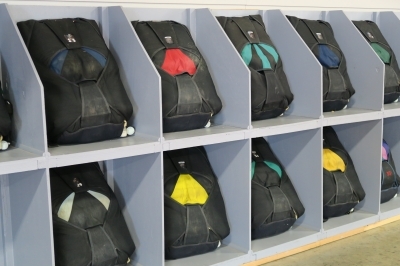 Another is that our program is, quite simply, one of the biggest and the best. 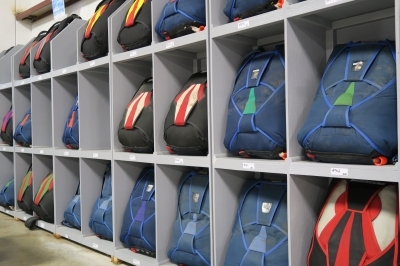 Last year, Skydive Spaceland-Houston graduated more than twice as many skydivers to their basic (A) license than any other skydiving school in the United States. 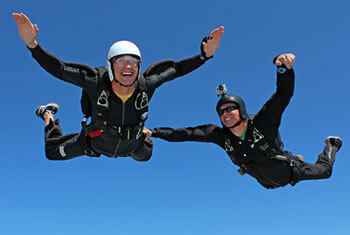 We’ve had friends visit us from as far away as Germany and Australia solely to learn to skydive with us. Spectators are always welcome at Skydive Spaceland-Atlanta as well! It is free to park here and watch skydivers day in, day out if you like. 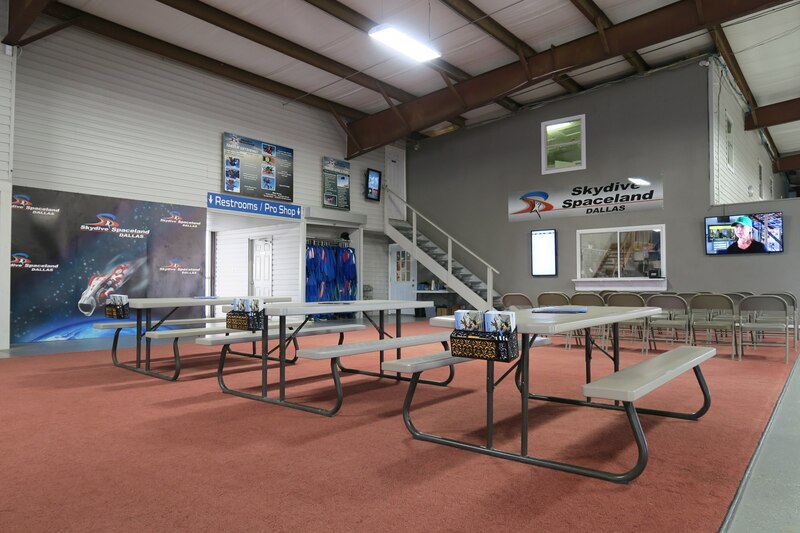 As one of the world's largest skydiving centers, Skydive Spaceland's large, private facility was built from the ground up exclusively for skydiving operations and fully remodeled/air conditioned in 2016. 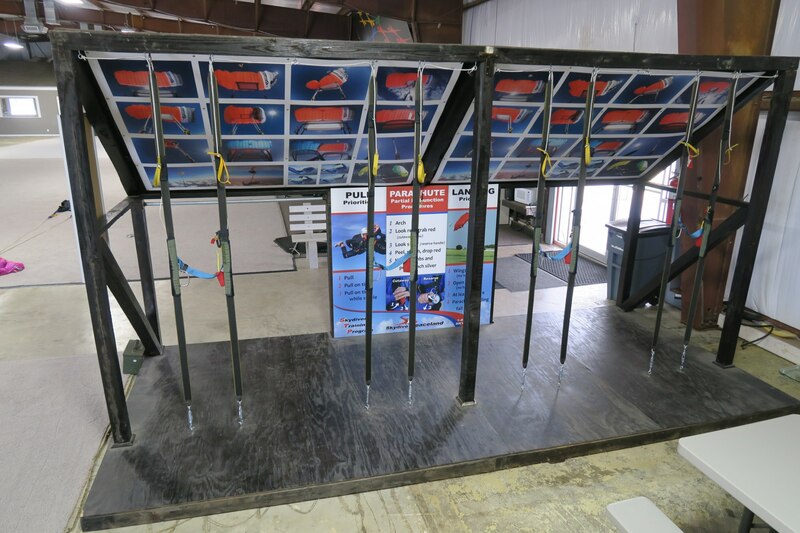 We have the most professional, efficient facilities for skydiving in the Dallas/Fort Worth, Texas, area. Here's where you enjoy your video with friends after your skydive! 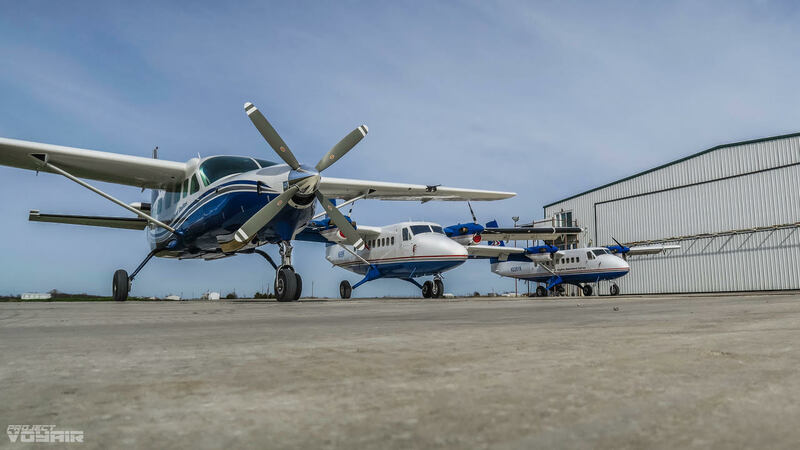 Our Super Caravan and Super Twin Otters lift you to altitude... super fast! 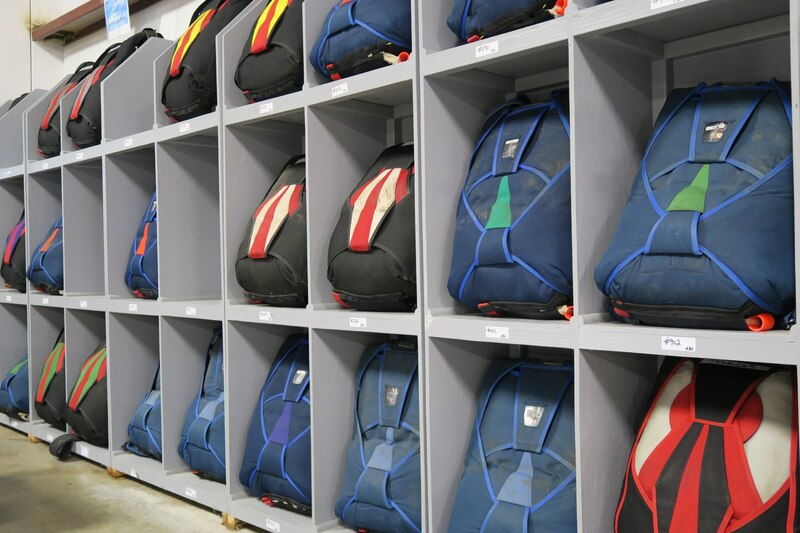 We have skydiving systems for all sizes of students, also available for rental.